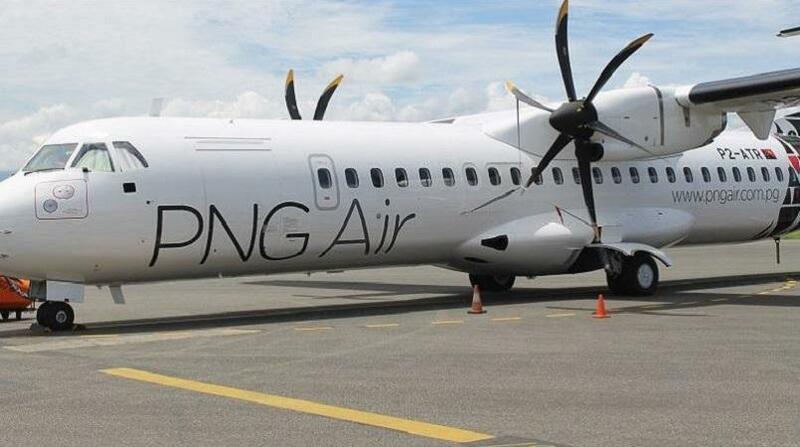 THERE is a possibility of PNG Air introducing a flight to Cairns in Australia, chief executive Muralee Siva says. He was responding to shareholder Paul McLaren, of Pacific Nominees Limited, on whether the company had any plans to introduce a flight to places like Cairns. He said the international sector into Cairns “is going to be there for us”. “We do not want to rush into it before we are ready,” he said.